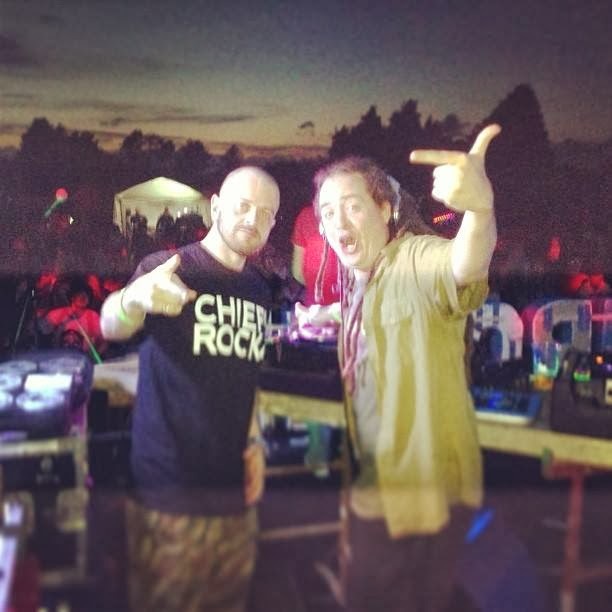 Godfathers of the British filth scene, Ben and Lex have been firm favourites around the halls, corridoors and dungeons of Funk and Filth towers for a long time now. We finally managed to bribe the duo with enough pic n mix sweets, overproof spirits and other things that we can't possibly talk about (but we could show you on a doll), to get them to do an exclusive free mix for Funk and Filth . . . . and it's a stonker! Have a listen below and click here to grab the free download, and you'll see just why these boys deserve a place in the Funk and Filth Hall of Fame once again! Post by Ben & Lex.